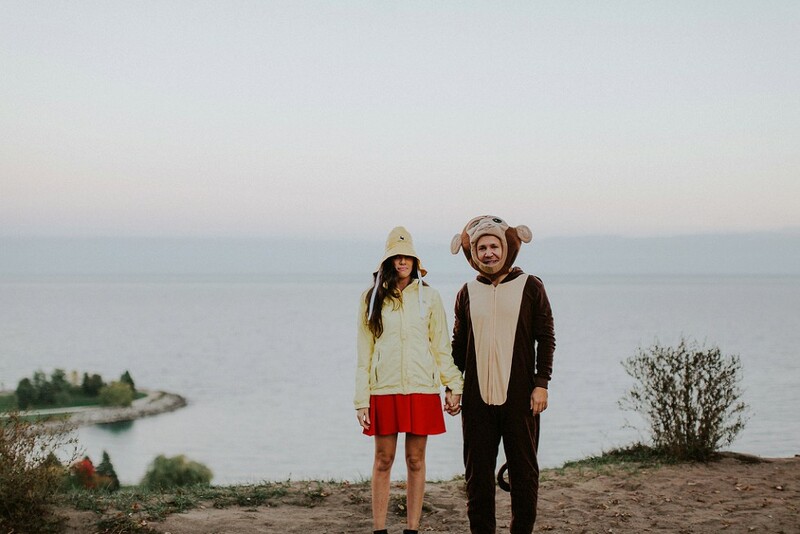 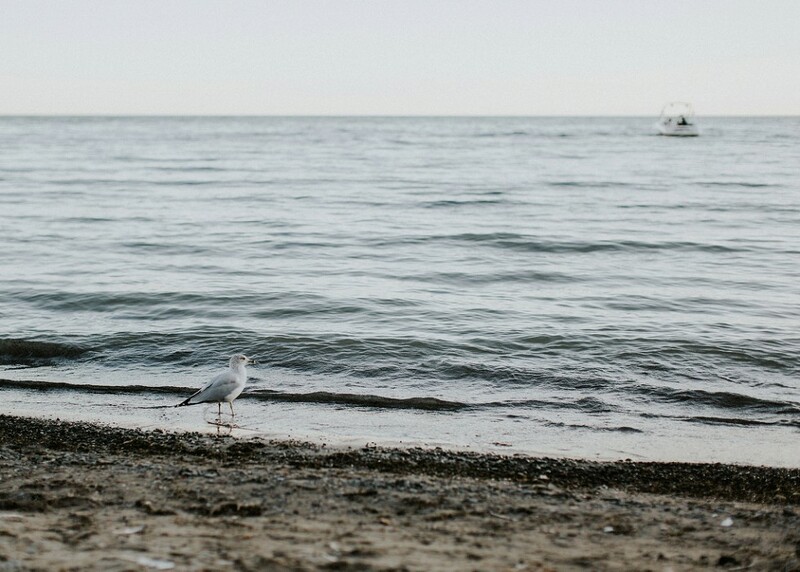 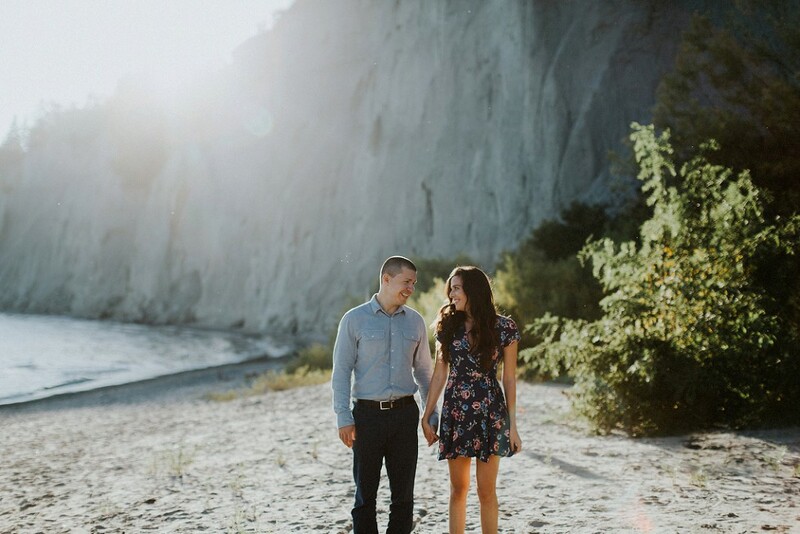 A warm summer evening at the Scarborough Bluffs in Toronto with this lovely couple – water, sunset, chicken nuggets, and a surprise appearance by Curious George. 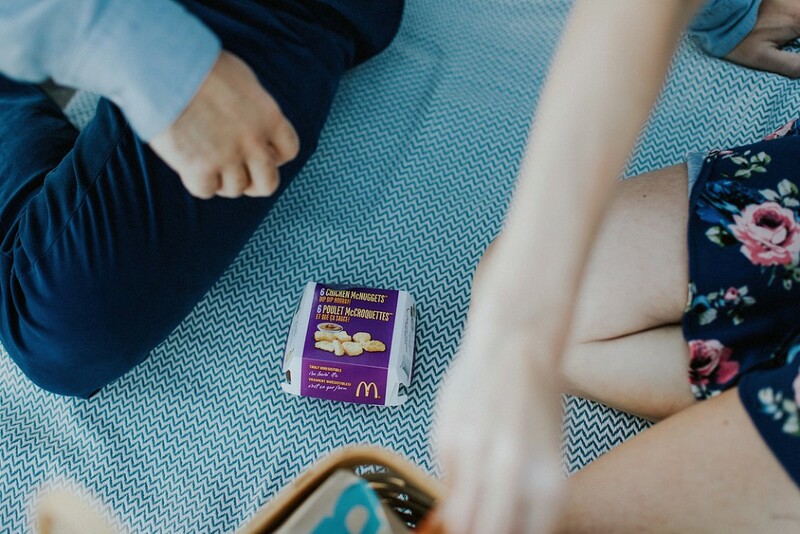 What could be better, really? 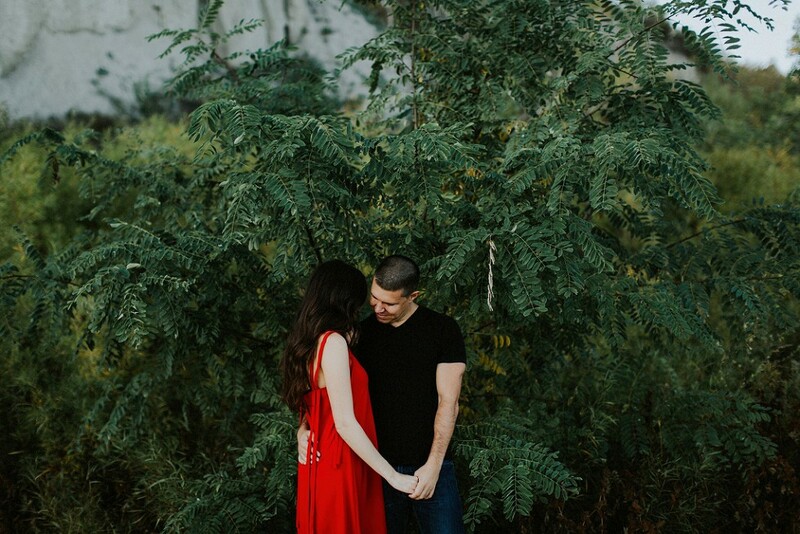 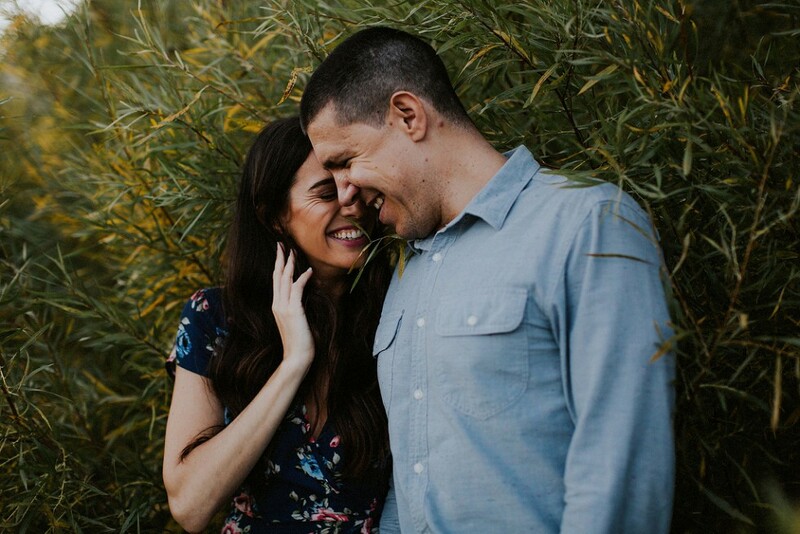 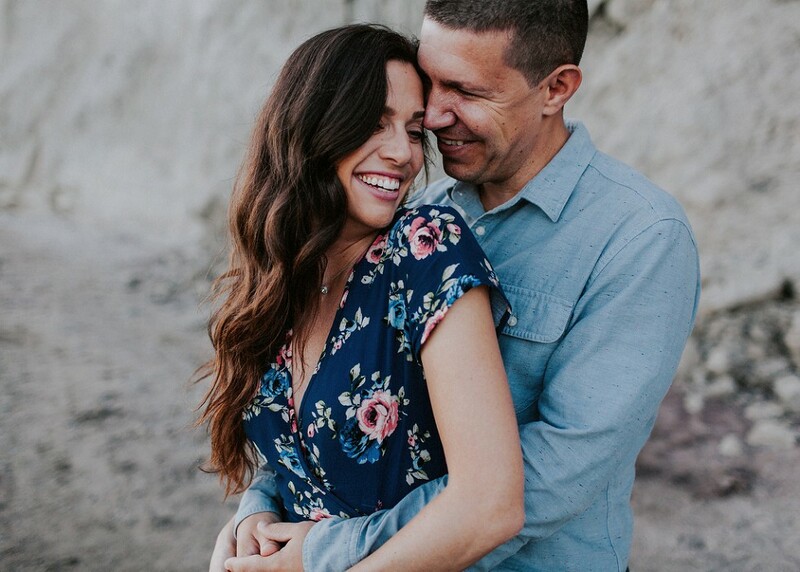 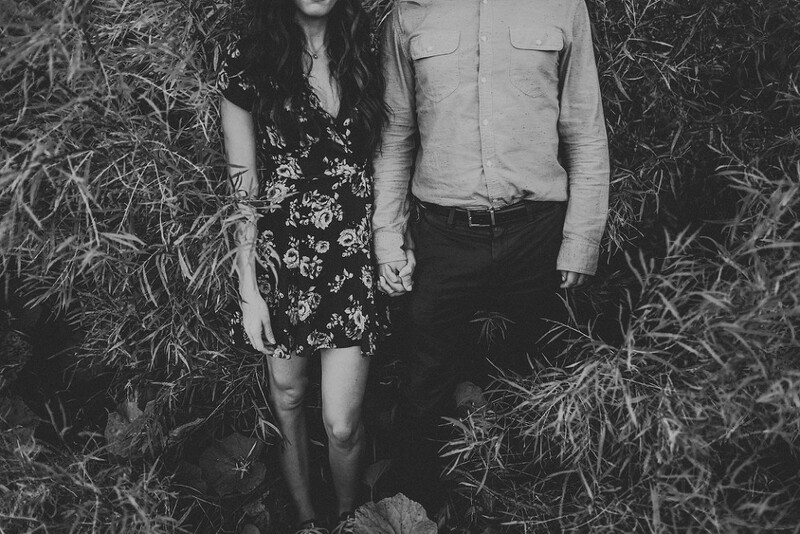 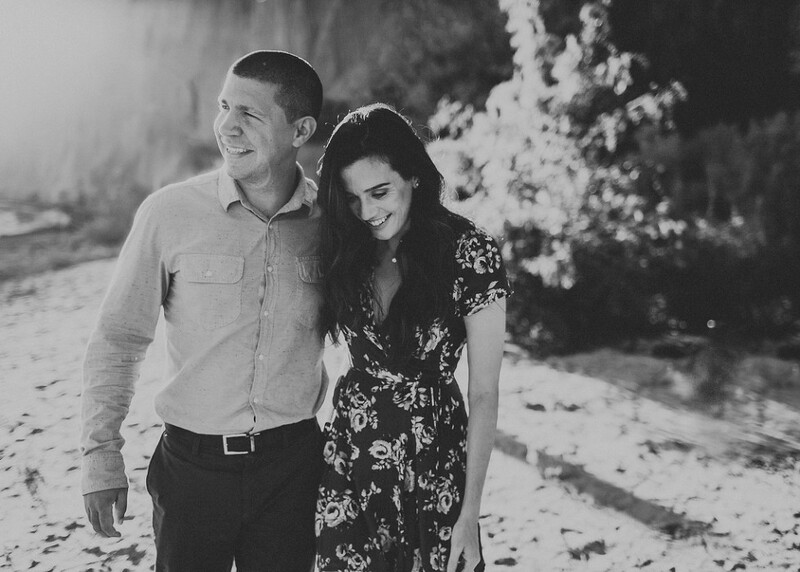 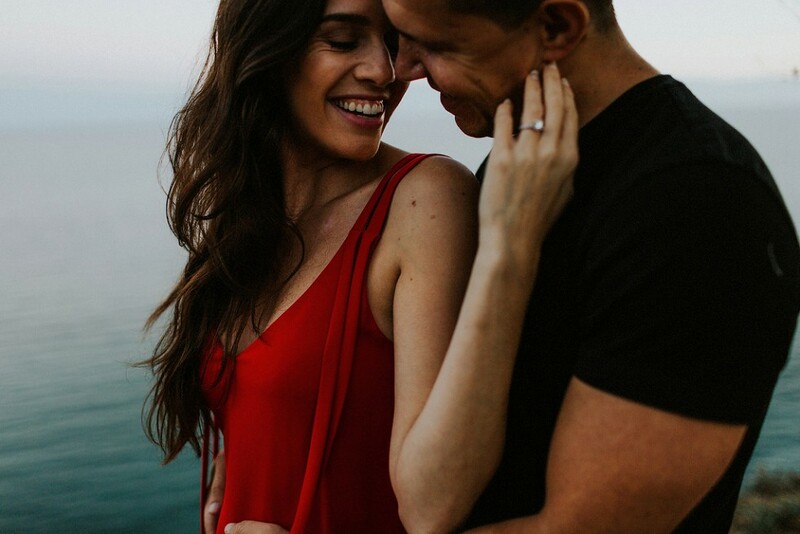 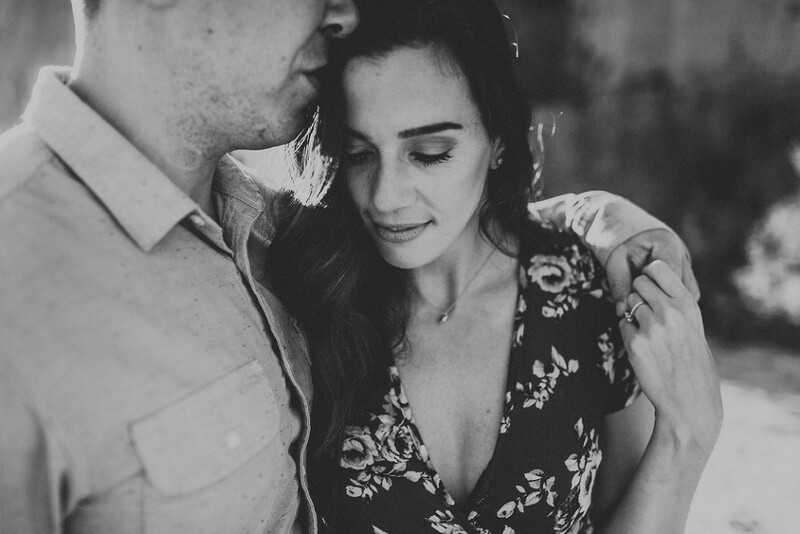 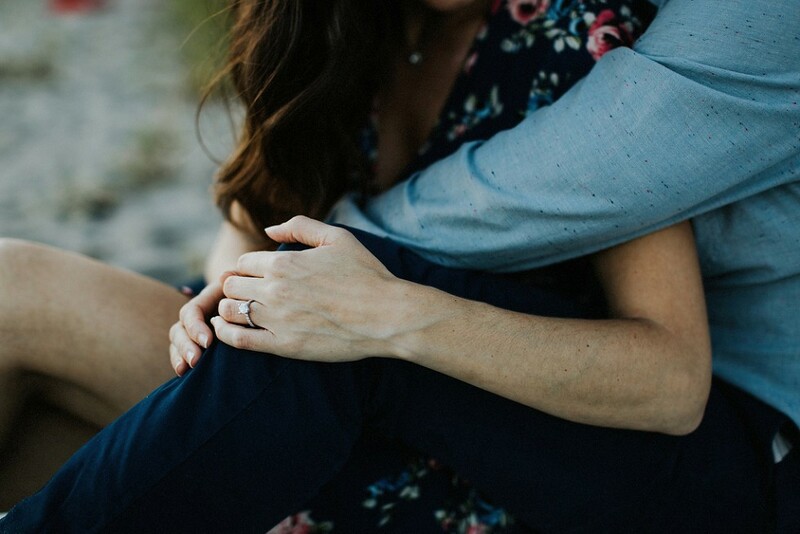 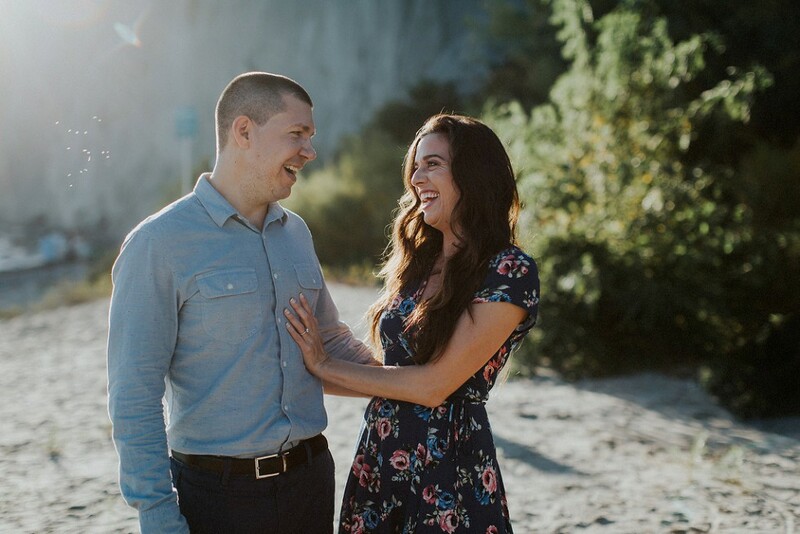 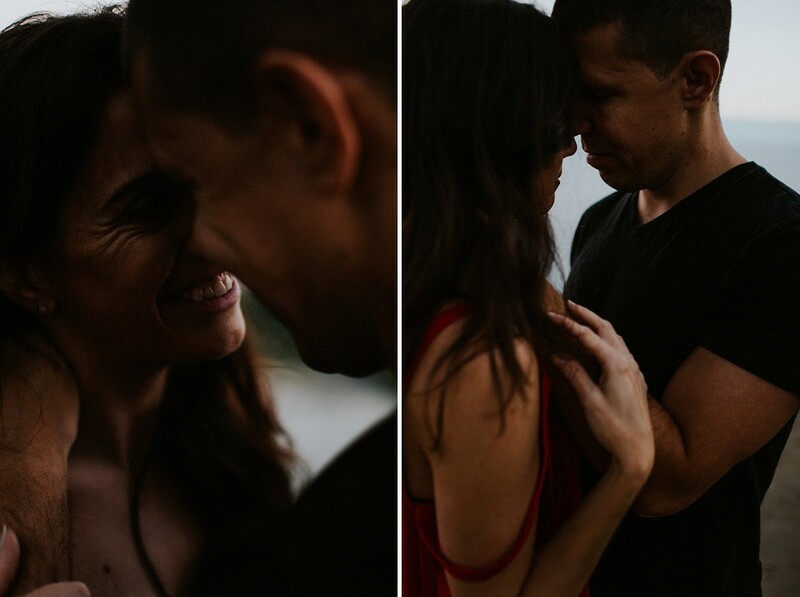 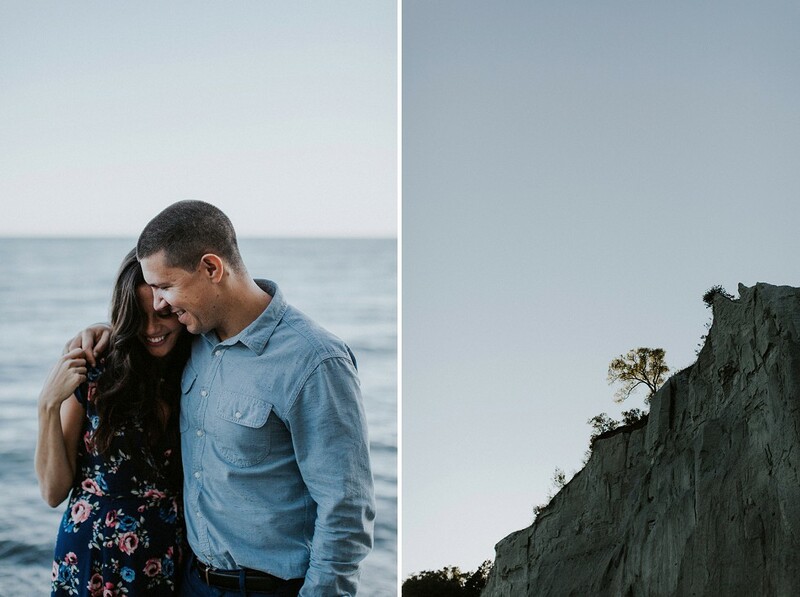 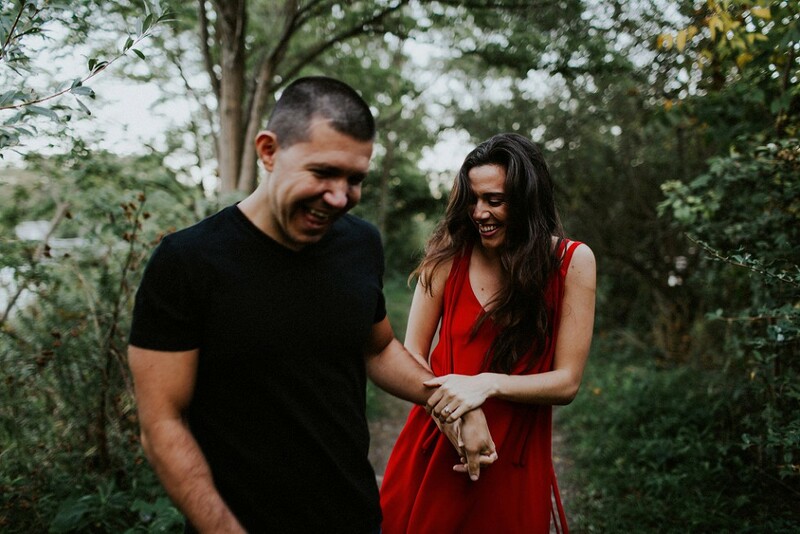 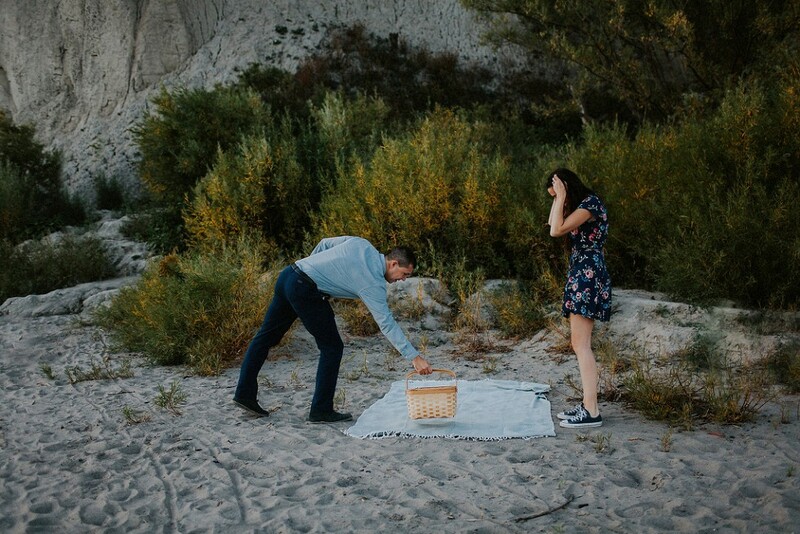 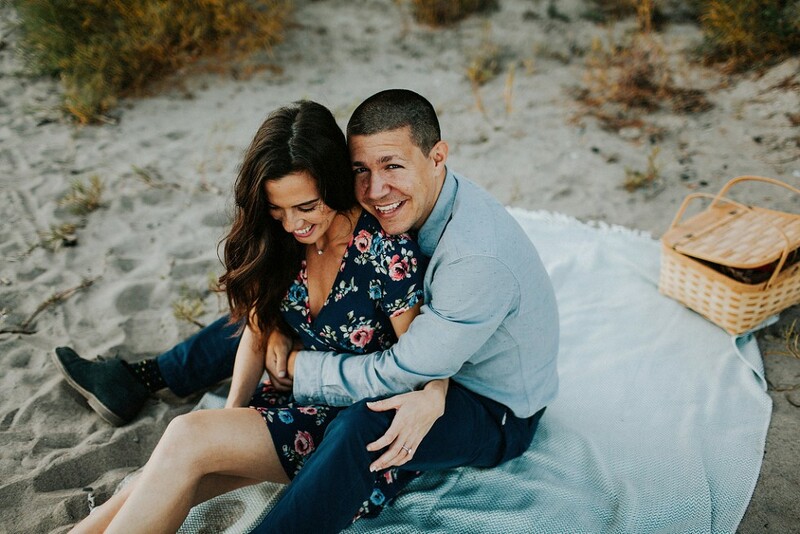 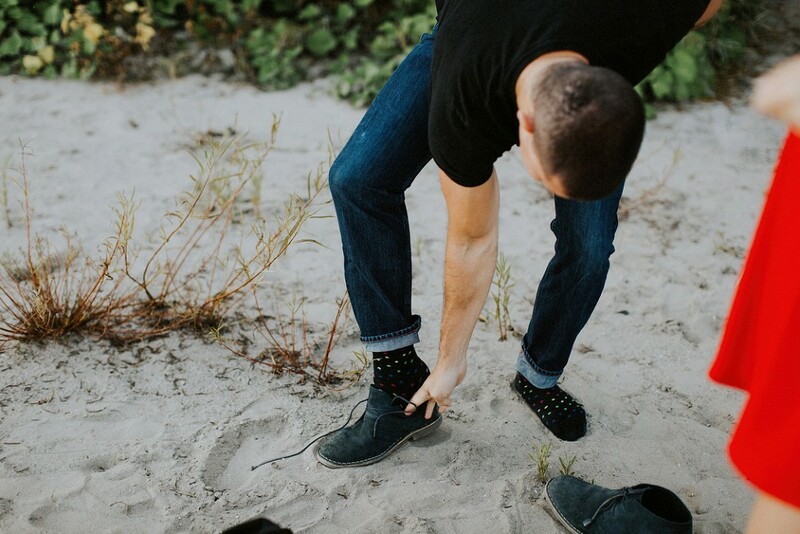 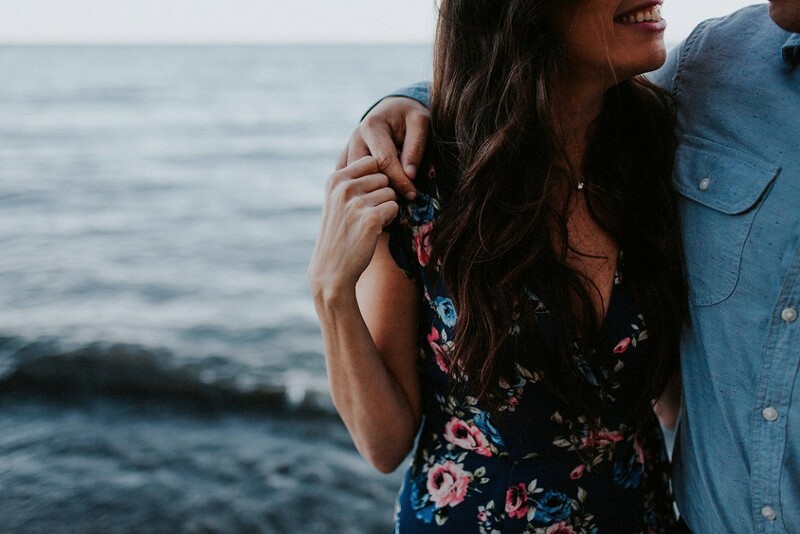 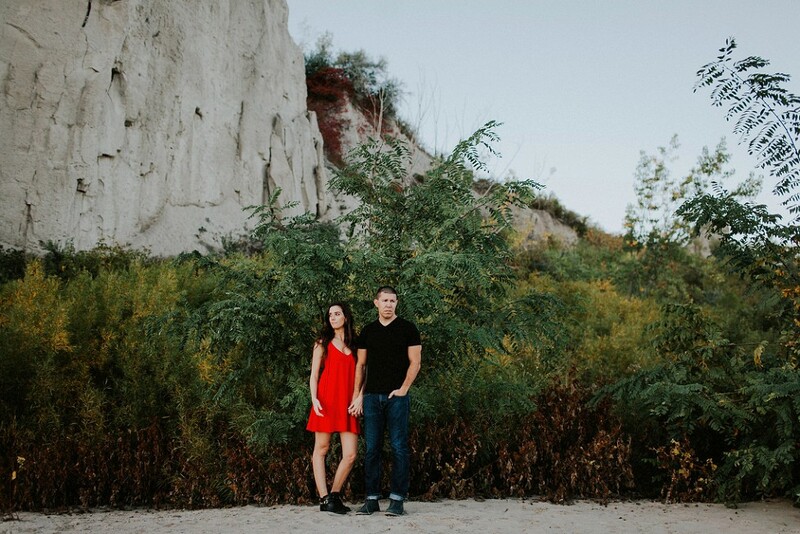 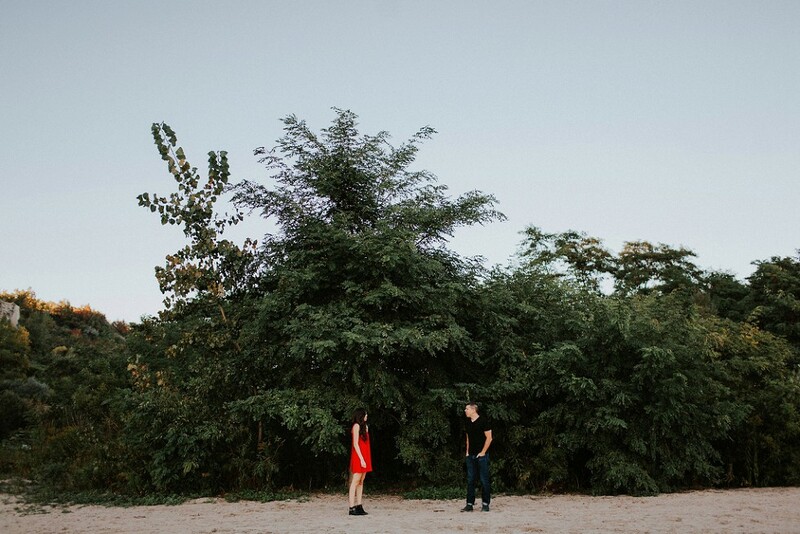 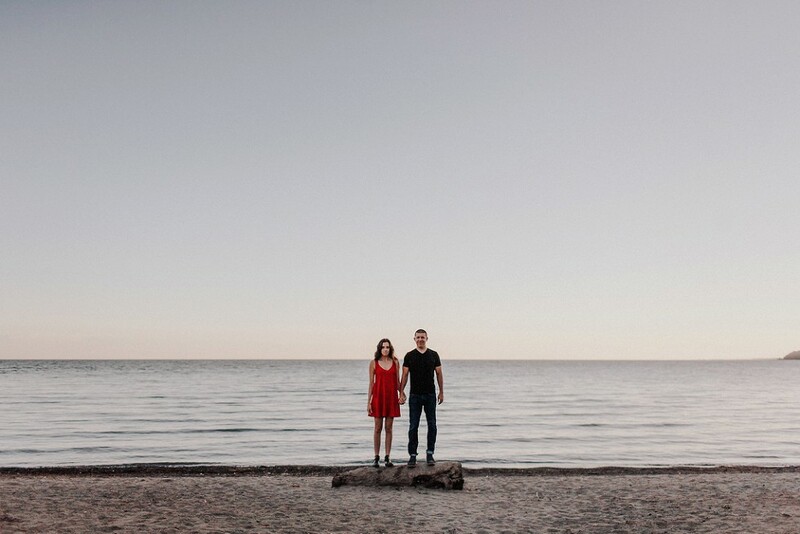 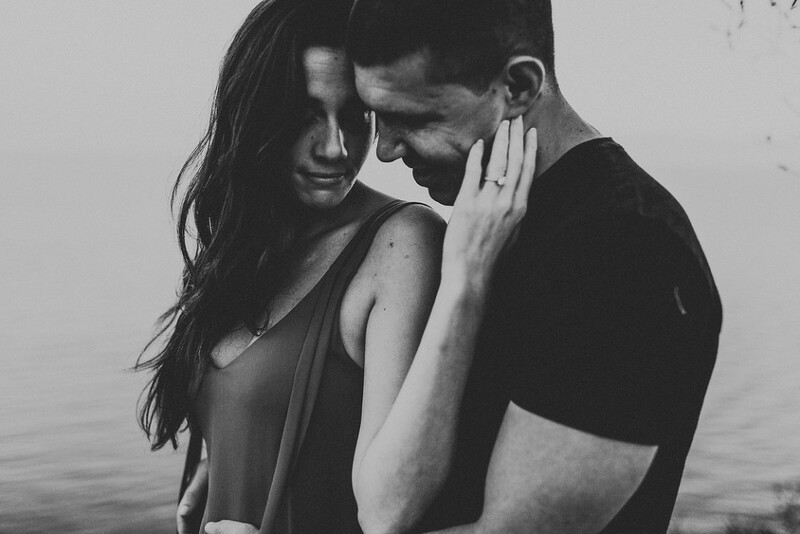 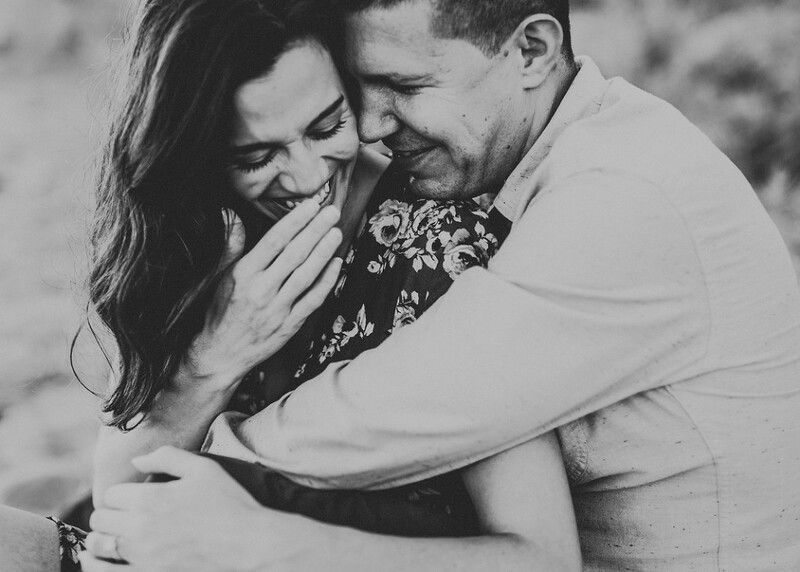 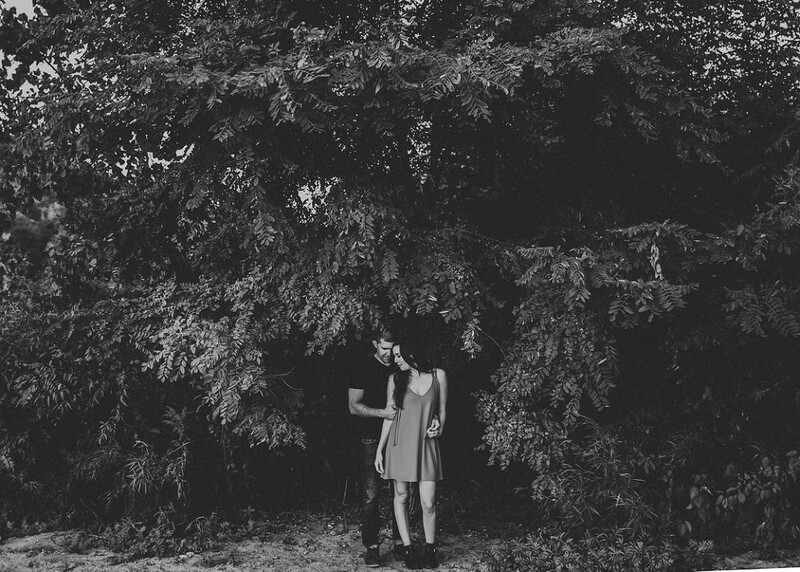 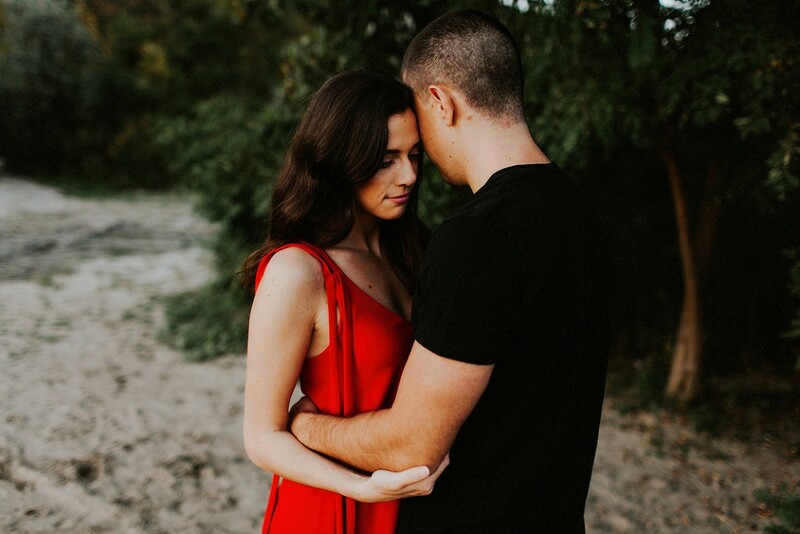 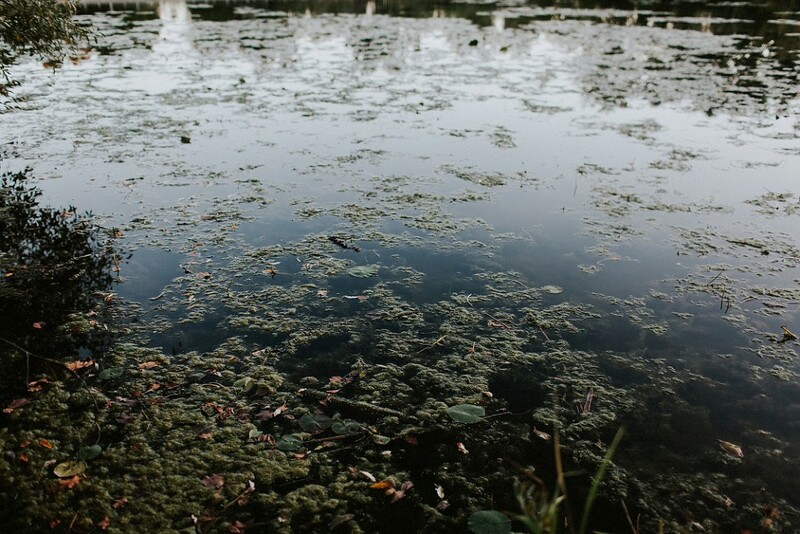 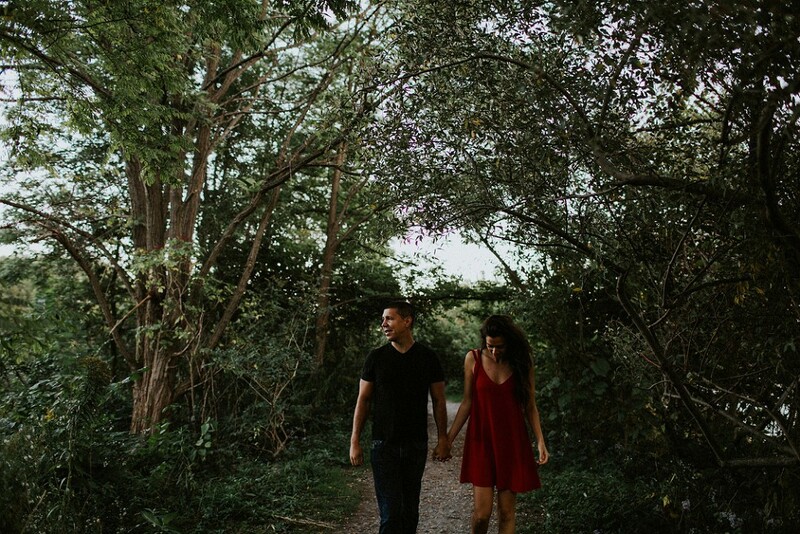 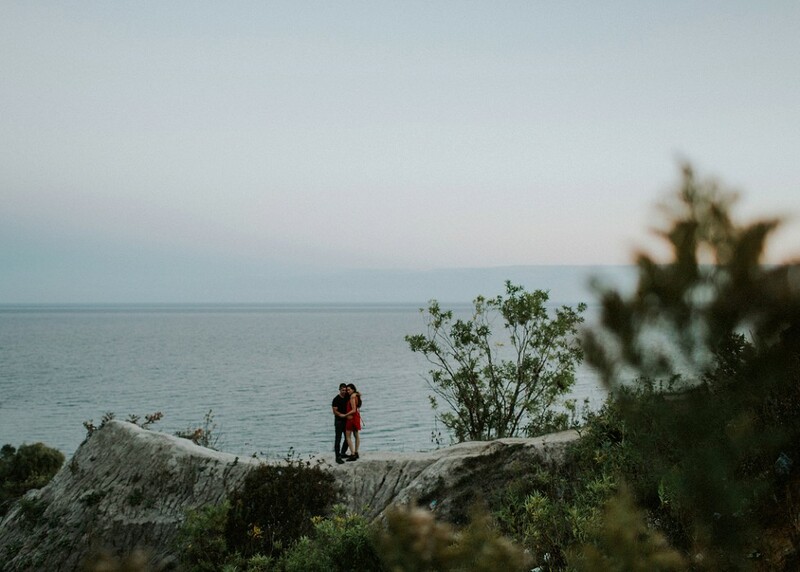 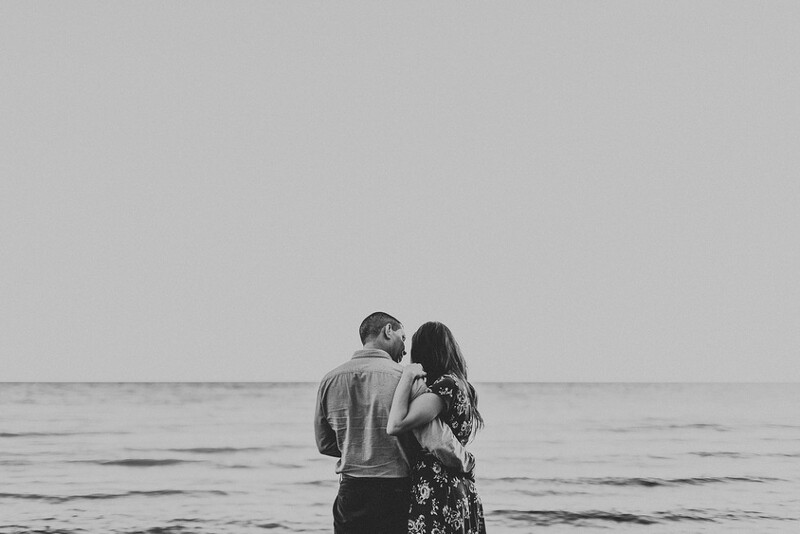 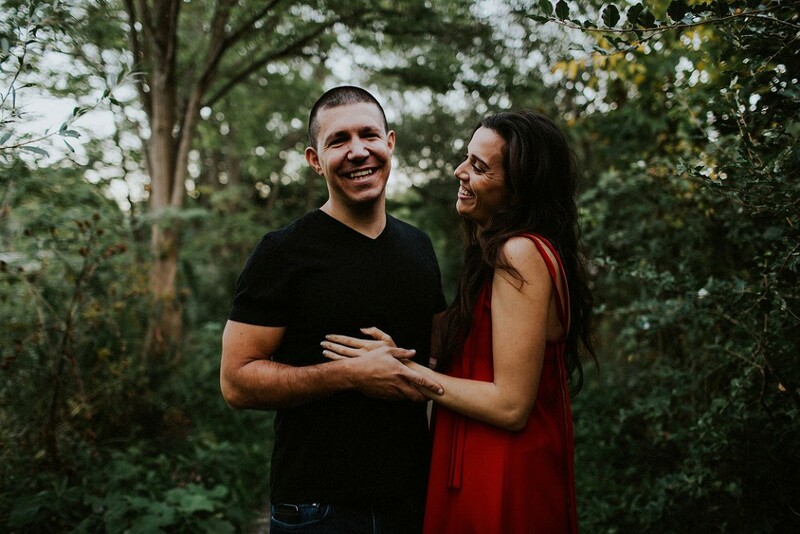 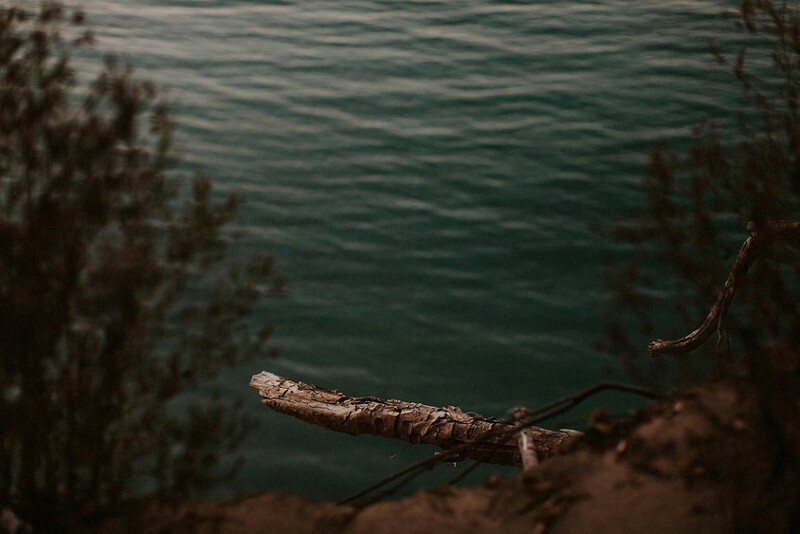 The Bluffs are one of my favourite places for engagement sessions (see: Brittany + Dave’s sunrise shoot) because of the super unique landscape; there’s water, lots of trees and rocks, and these wild sand bluffs that make this place feel like it doesn’t belong in Ontario… but I’m SO glad it does! 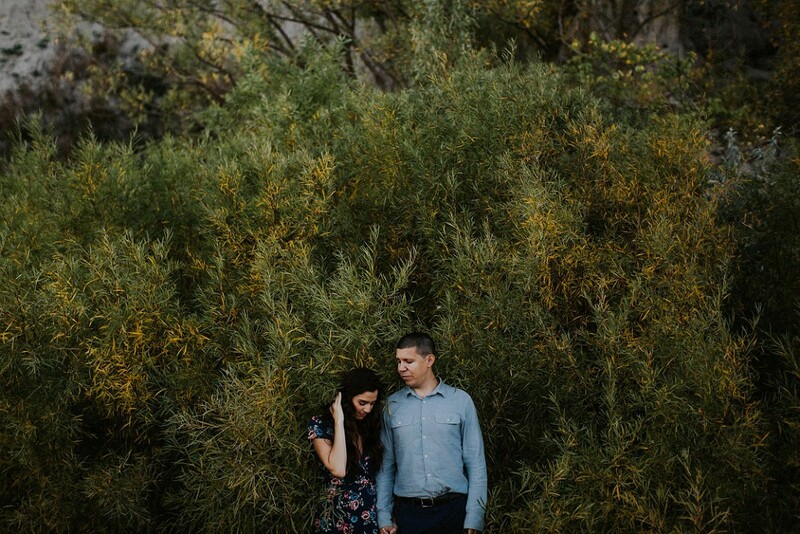 Selina + Chris are two incredibly sweet lawyers; not only were they so lovely to work with, their sense of humour (chicken nuggets and Curious George) had me in awe. 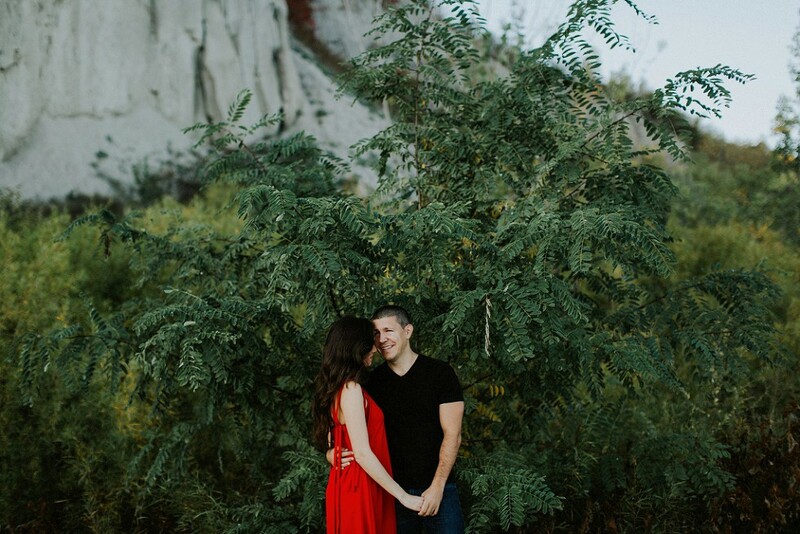 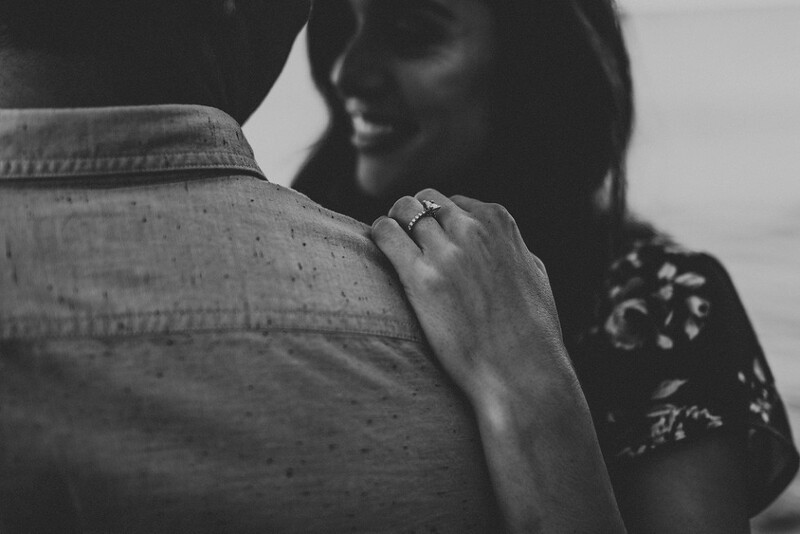 I simply cannot wait for their August 2017 wedding at the Berkeley Fieldhouse in downtown Toronto!